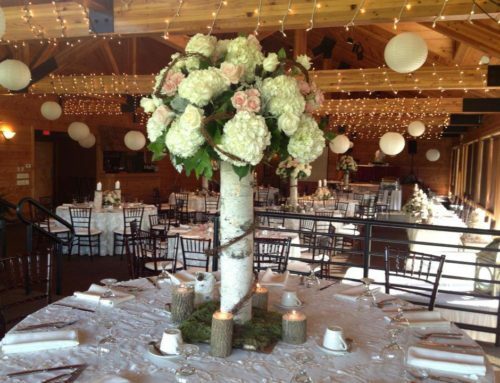 The Myth Golf & Banquets launches a brand new website for the wedding venue in Oakland County. 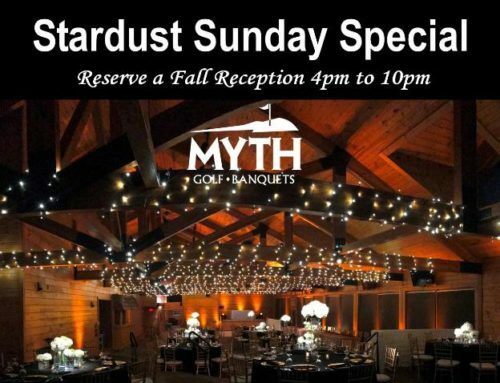 With so much information about the banquet hall including menus, prices, and different wedding venue choices, Myth banquets is separating the online needs of brides and grooms from the golfers. 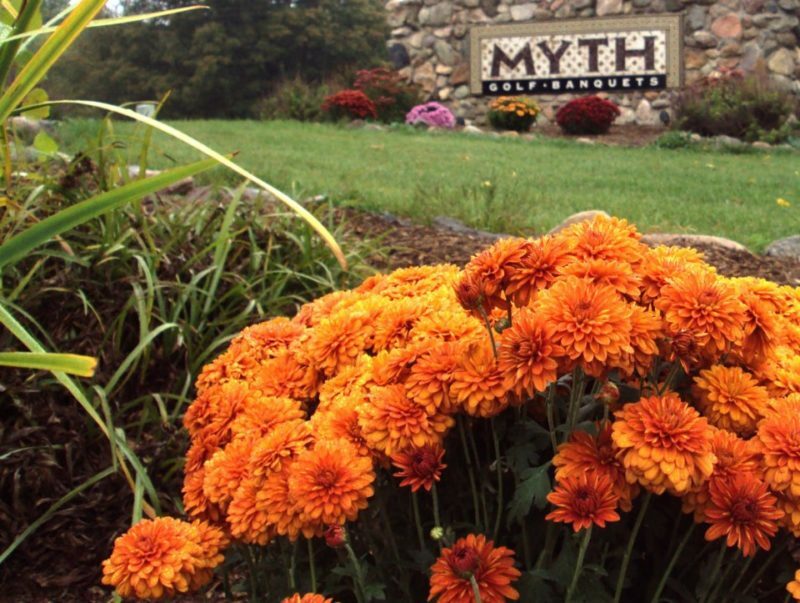 The Myth golf course has made leaps and bounds over the past 7 years to become one of the nicest championship golf clubs in Metro Detroit. 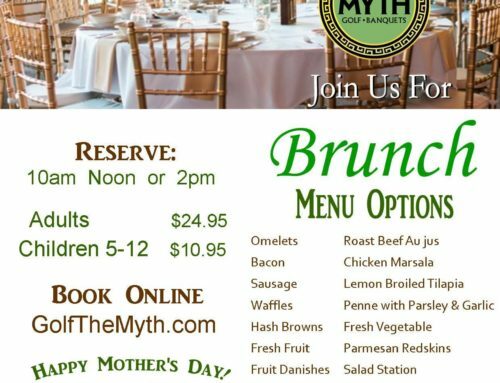 The Myth banquet hall is also one of the busiest and well known wedding venues in Oakland County, Mi. 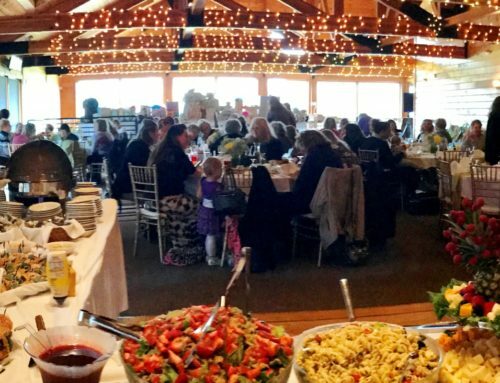 Now with different websites and social sites all their own, the two business can focus on their very separate clients. 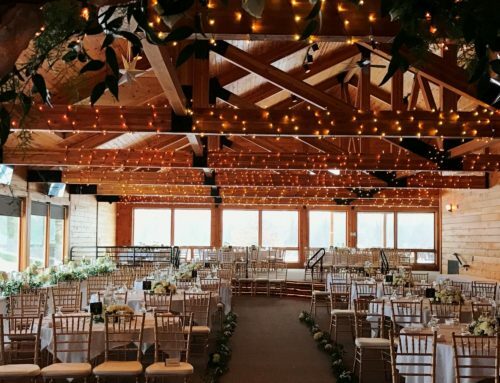 Vargo Golf and Myth banquets are excited for the golfers and wedding venue clients to have simple and easy to navigate websites that focus on them.